Discover New Hampshire's history and heritage. Search the collections of cultural institutions across New Hampshire. The New Hampshire History Network is a digital gateway that provides centralized access to New Hampshire's history and historical collections through partnerships with local historical societies and other collecting institutions. Explore the events and people that shaped New Hampshire. 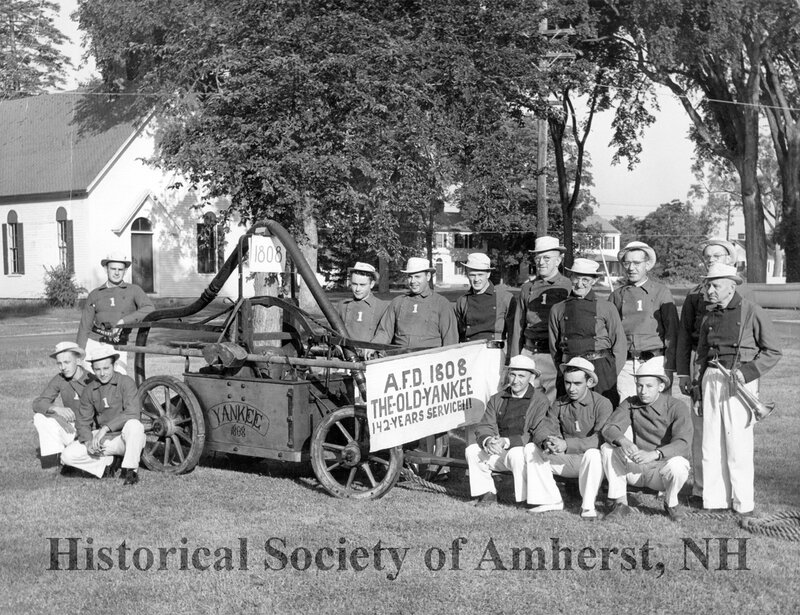 The New Hampshire History Network is a collaboration of local historical societies and collecting institutions dedicated to preserving and sharing New Hampshire's history.